University of Missouri 2014 Variety Testing Program soybean yields topped state and national averages. MU Extension agronomy specialist Bill Wiebold said MU test sites topped statewide averages of 50-plus bushels and national averages of 44 bushels per acre. Missouri’s five-year state average is 37.8 bushels per acre. Sudden death syndrome (SDS), a fungal disease, hit two test locations this year. Demand remains strong for soybean, which brought $10 per bushel in November, up from $9.49 in October, according to United States Department of Agriculture. 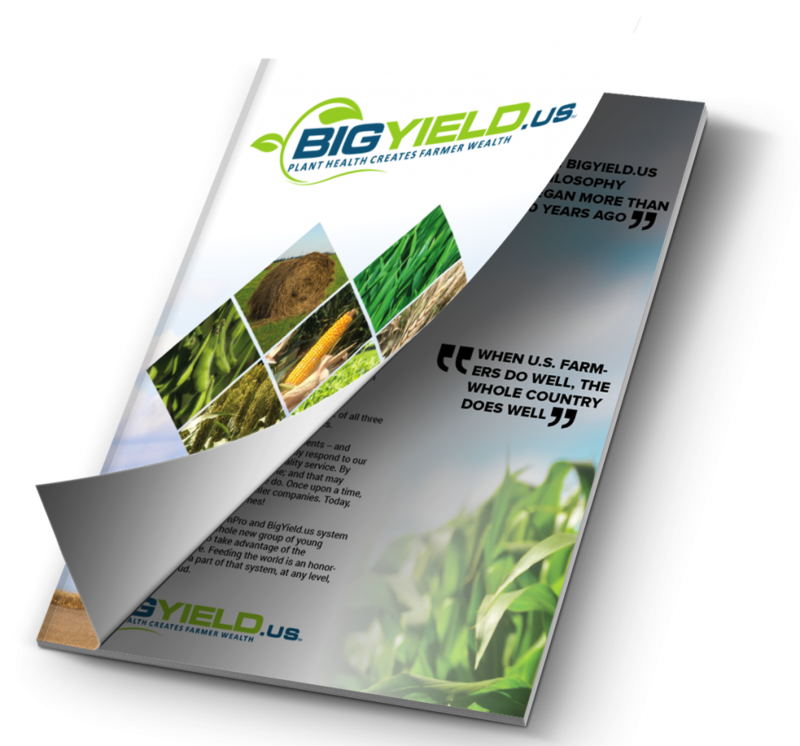 Northern Missouri: The northern region of the state, stretching from the Mississippi to Missouri rivers, reported grand mean yields of 55.6 bushels per acre for Maturity Group 3 seeds. (Soybeans are classified into a number of maturity groups based on the climate and latitude for which they are adapted.) The highest yield was 77.4 bushels per acre at Craig. Maturity Group 4 grand mean yields were 55.3 bushels per acre. Top yields were 81.7 bushels at Mooresville. Central Missouri: In central Missouri, the area that lies between Interstate 70 and U.S. 36, the grand mean was 58.3 bushels per acre for Maturity Group 3. The top performer was 80.7 bushels per acre at Truxton. Maturity Group 4 grand mean yields were 58 bushels per acre. Truxton fields again produced a whopping 81 bushels per acre. In 2013, yields of 70 bushels per acre were reported in the Henrietta bottoms, while Truxton plots netted 35 bushels per acre. Southwestern Missouri: The southwestern region along the U.S. 71 corridor reported 45.2 bushels per acre for Maturity Group 4 soybean. The highest yields were reported at Adrian with 79 bushels per acre. In 2013, the test plot at Harrisonville grew 35 bushels per acre; 52 bushels per acre were recorded at Nevada’s irrigated test plot. Much of the area flooded in 2013. Maturity Group 5 soybean in the southwestern region showed top yields of 66.9 bushels per acre at Adrian. The grand mean was 47.3 bushels per acre. Southeastern Missouri: In 2014, the southeastern region grand mean for Maturity Group 4 was 69.1 bushels per acre. The highest yield was 86.5 bushels per acre at Portageville. Group 5 grand mean was 66.4 bushels per acre while top yields were 84.9 bushels per acre at New Madrid. The MU College of Agriculture, Food and Natural Resources’ Division of Plant Sciences release the test results. 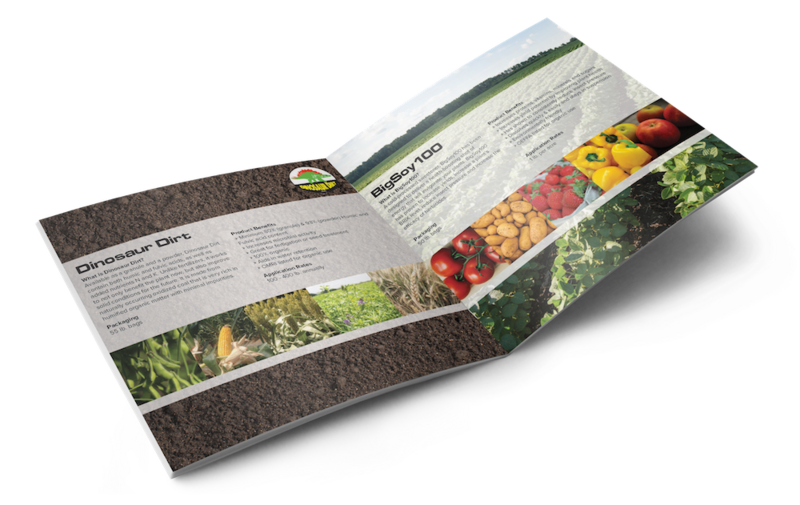 Since 1973, seed companies and organizations select several of their best varieties for evaluation at farmer-owned fields and MU test plots throughout the state. Experienced MU researchers use scientific principles and procedures to provide unbiased information to farmers and others. 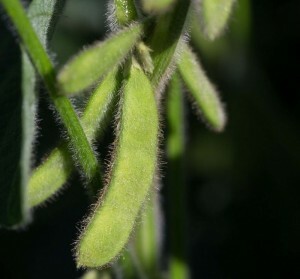 Missouri ranks seventh in soybean production in the nation.